Beach Urchin EP is produced by Brian Johnson and Simina Grigoriu, working together while in Toronto. The third release for the yacht club sports several different techy flavours, with remixes and features by BYC artists Corrupt Politicians (Brian Johnson and Alex M), Sunday Savers (Fred Hatsav and Jeremy K) and Kevin Noel. 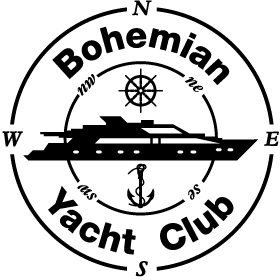 Bohemian Yacht Club Music’s BYC003 Out now on Beatport! !